If you follow this blog then you know I like to find strange stuff more then anything on my trips, this place is no exception. 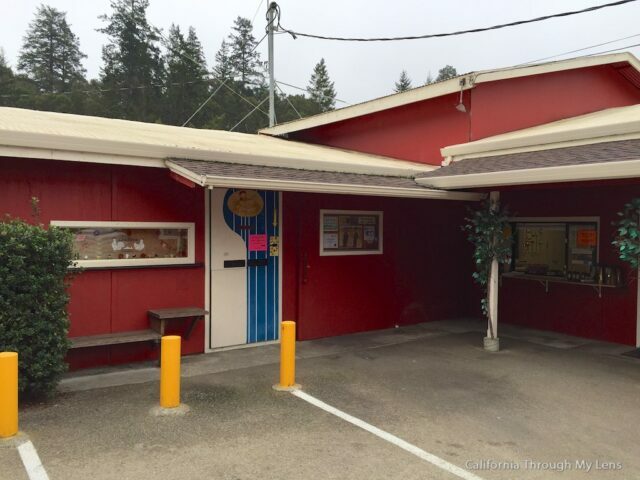 You can imagine the shock when I visit my friends in Santa Cruz and tell them one of my must stop places is an egg vending machine, but they obliged and off we set for Glaum Egg Ranch. 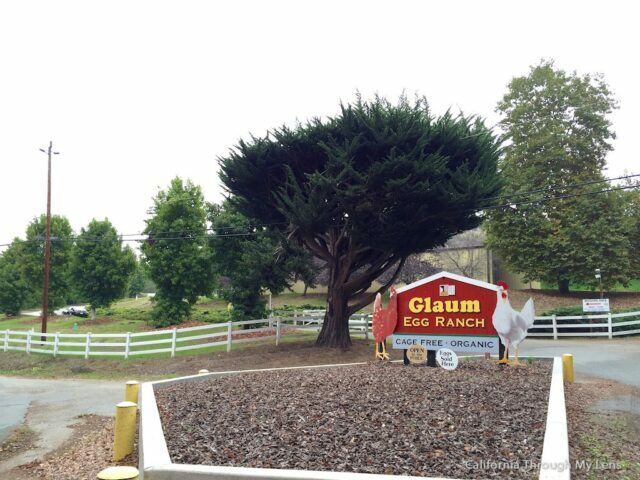 The Glaum Egg Ranch heritage started back in the early 1920’s by John H. Glaum, in the small town or Alexandria, Nebraska. It was almost unheard of to support a family of six with only egg producing chickens. 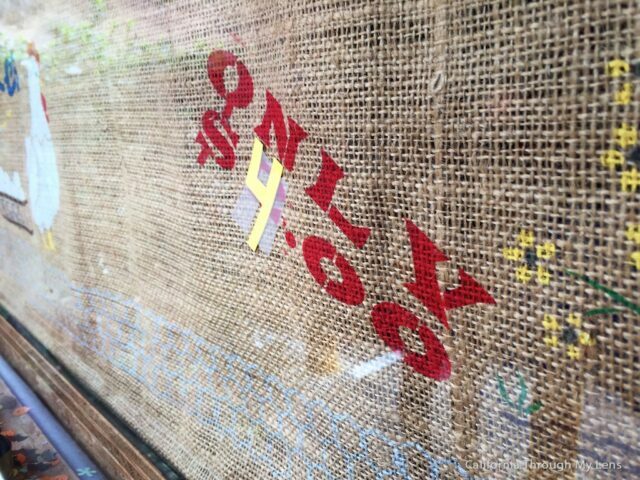 The gamble and risk was great. The first chicken house John built housed 400 white leghorns. Soon his “Model Poultry Farm” as newspapers were calling it, won recognition for his innovative techniques and expertise in the poultry business. 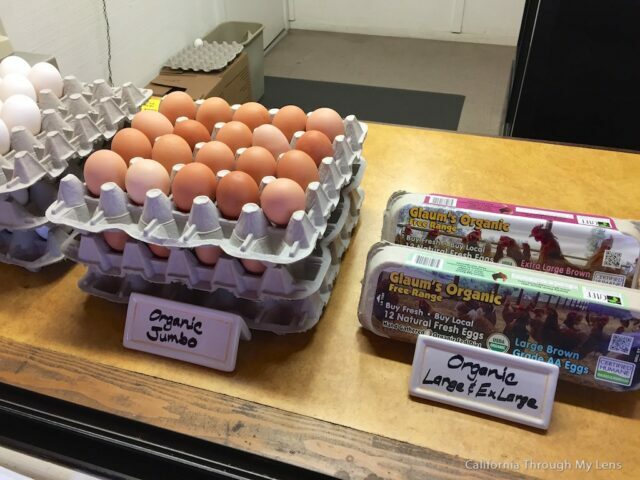 As business grew, John added Glaum’s Hatchery and Feed Mill hatching baby chicks, along with grinding, mixing and manufacturing his own brand of feed to be used for his own ranch and selling to others. Their youngest son Marvin married Dorothy and their four children Steve, Sherrie, Debbie and Doug, began helping out at the ranch at a very young age, whether it was hand gathering eggs or delivering fresh eggs door to door in a little red wagon to neighbors. From early on, Marvin and Dorothy taught their children the importance of commitment and dedication to their ranch, church and involvement in their community. Marvin maintained and created many of his own inventions on the farm, many of which are used on modern day egg ranches. 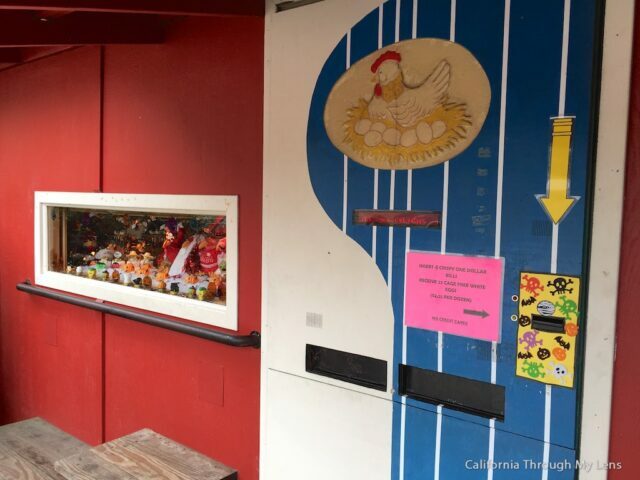 Marvin’s most talked about invention is the Egg Vending Machine. 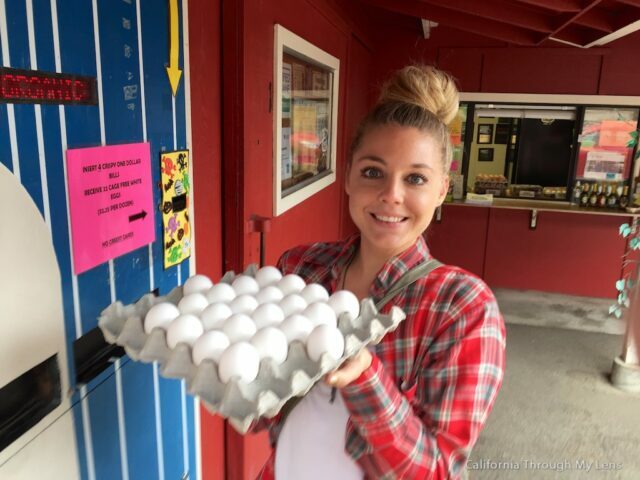 Customers can come up to the ranch, insert money and receive a flat of eggs. When we pulled up we were the only ones in the parking lot and we proceeded directly to the machine. This machine is exact change only but there was a women there who gave us change. We entered our 4 dollars and here is a video of what we experienced. Yea, I know you are probably already getting in your car to road trip to the vending machine! I mean is there a better way to buy your eggs then at a vending machine with a show? ?